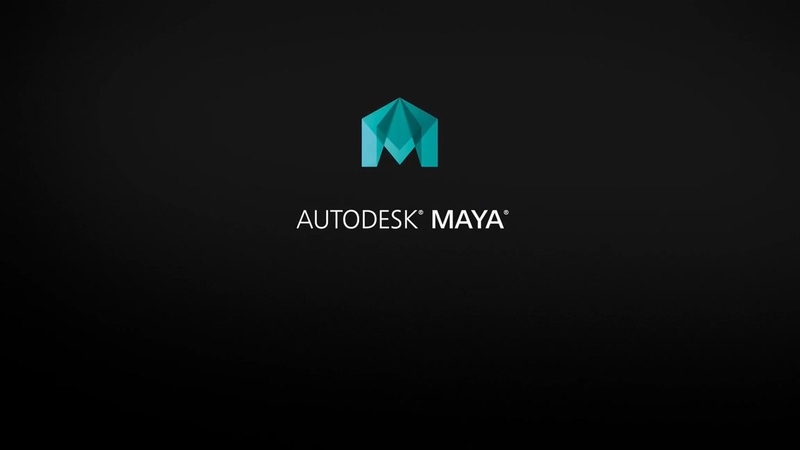 In this 3ds Max tutorial, we will discuss the improved workflows and tools that 3ds Max has to offer in the UV Editor. Then we’ll discuss the different projection map types and some possible situations of when to use the correct map type. We’ll learn how to use the powerful UV mapping tools like Stitch, Relax, Flatten Mapping, Target Welding, and Break. UV mapping is going to be essential for anyone who loves 3d modeling because it’s going to allow us to create our very own custom textures to apply to our 3d models.